Book Outlet's Fifty Boxed Bargain Titles at 50% Off! 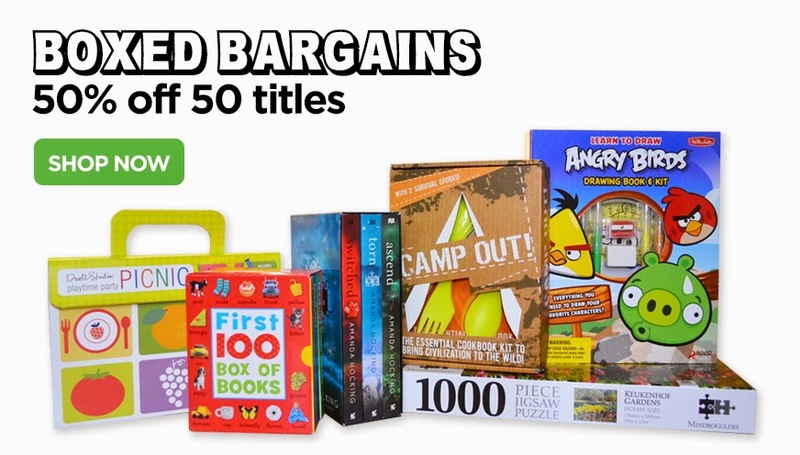 This week's sale on Bookoutlet is the 50% off 50 Boxed Bargain Titles and they have a selection ranging from many boxed series sets to other fun books in box sets with added extras. Some of my favorites included the The Trylle Series Box Set which I own from BookOutlet and it is such a good deal! I mean how can you go wrong! It is an entire trilogy for only $5.49!! Another favorite of mine is The Cupcake Cookbook, it comes with an actual silicone baking tray and it is only $2.99! These prices are an absolute steal! Disclaimer: This post is sponsored by Book Outlet. 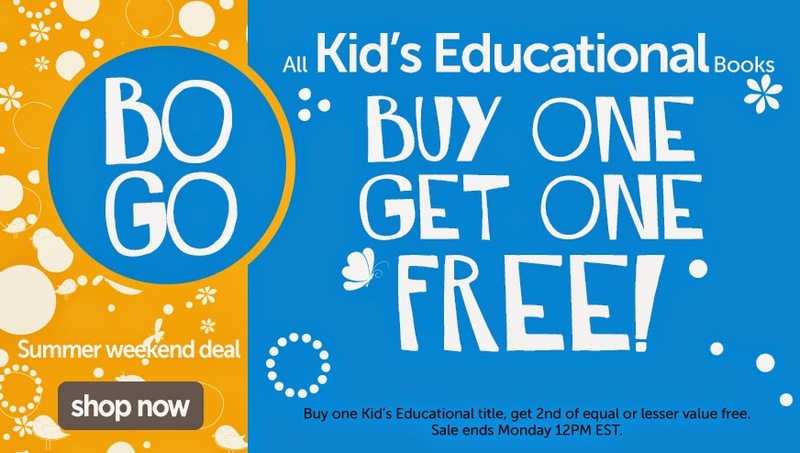 BookOutlet Sunny Weekend Deal: BOGO on Kid's Educational Titles! Hey everyone! The promo for this weekend Bookoutlet Summer Sale is BOGO All Kid's Educational Books! :D The sale is currently available on the site here and it ends Monday 12pm EST. * There are over 3000+ titles to choose from! * You buy one, get another of equal or lesser value for free. * All school ages included from baby up to young adult. Will you be picking anything up from the sale? The Premise: This graphic novel is Volume 1 which features Issues #001-#006. It is the trade paperback. If you are familiar with the Marvel-verse, then you already know who Black Widow is. The story follows Natasha Romanov who is an agent of S.H.I.E.L.D., an Avenger and a previous KGB-Assassin as she navigates her duties while juggling other issues, such as trying to atone for her previous actions and working with her friend, confidant and lawyer, Isaiah. The volume shows Black Widow dealing with six different cases/agents and the trouble (of course) that comes with them all. My overall thoughts and review: I am not one hundred percent well-versed in all things Marvel comics related, but I am slowly getting into it. I loved the character of Black Widow from all the Marvel movies and I have read that this series is a good introduction to her character. 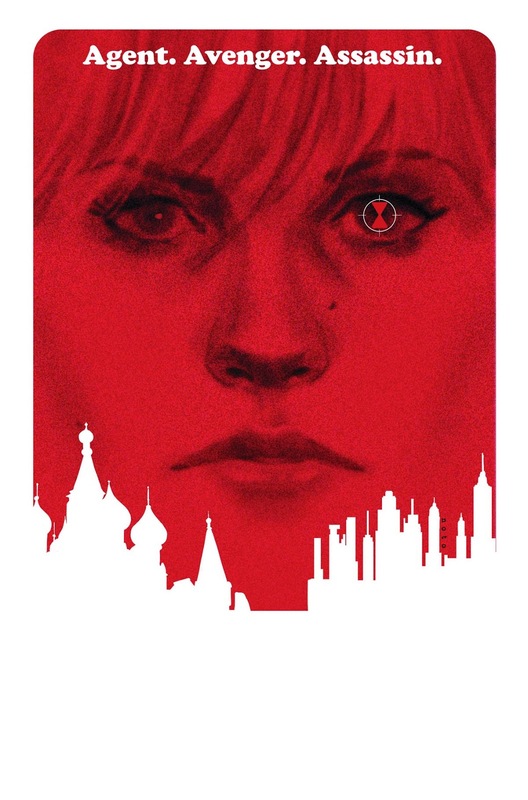 I loved learning more about Natasha Romanov and from a different perspective from the ones shown in the movies. 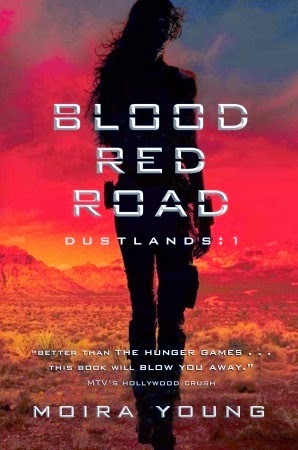 Natasha is a very flawed character, but it is so fascinating to read how and why she is that way. I loved specifically the artwork and just how minimalistic it looked, but in a good way. The stories were super intriguing and always kept me guessing. It plays with the readers expectations of what is to come. I especially love BW's interactions with Isaiah and the cat! xD I can't wait to continue on with this series, it is by far my favorite comic series that I have started this year. If you want to slowly introduce yourself into the marvel-verse through comics, I highly recommend reading this. The trade paperback of this was just released recently, so it is a lot easier to track down than the individual issues. :) I will most likely be doing individual reviews for each issues henceforth on my goodreads and when the next six are out, I will have another full review! Rating of the graphic novel: 5/5 stars. SO GOOD. How are you doing so far on booktubeathon? Let me know in the comments below! If you know me then you will know that this is my favorite book EVER. When I saw this cover, I knew I had to get it instantly. I own many variations of this book but this one is hilarious. 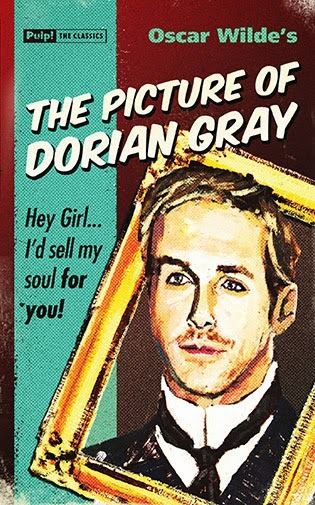 It features Ryan Gosling and the meme around him: the "Hey Girl" persona! I love it! I can't choose one from my collection since I love them all too much. 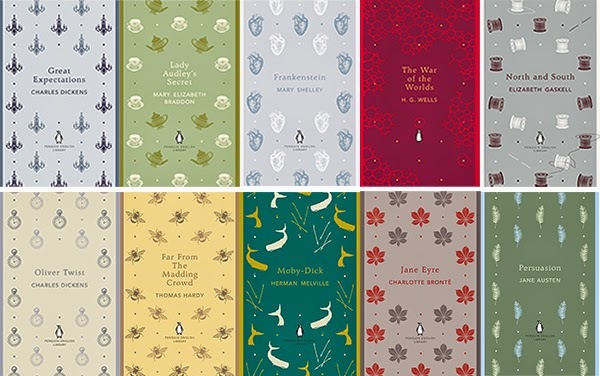 I recently started collecting various Penguin English Library editions because they are so pretty. The concept of these is really awesome. To have 26 classics. I started collecting them however because they are just stunning. They also form a rainbow color scheme when they are sitting on the shelf. Just beautiful! I have a copy of this book already which I got in Paris but when I saw this one, I knew I had to have it as well. It is just beautiful. 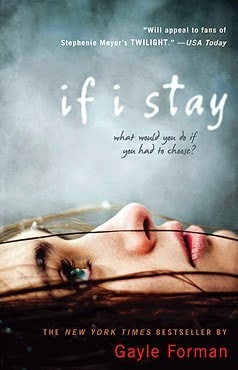 It is one of those books that you either love or hate, and in my case.. I love it! This is another book that I own, but when I saw this edition, I just knew I had to have it. 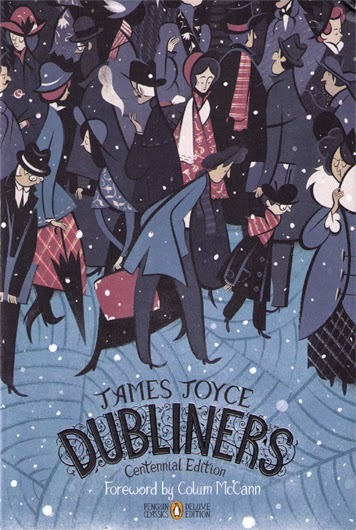 It is a part of the penguin threads series and it is stunning! As you can probably see from my list, I am a huge fan of the special editions that Penguin releases. These are the top five books that I bought solely for the covers. Let me know in the comments below the books you bought solely for the cover! So more books were completed today and so far I've read two books. That is amazing progress so far and it is only the beginning of the week! I hope to read more of the next book before bed and hopefully accomplish a lot tomorrow! How are you doing so far? Let me know in the comments! So I was able to accomplish a decent amount of reading today which I am super proud of! :D I finished two books and I am well into my third one now. 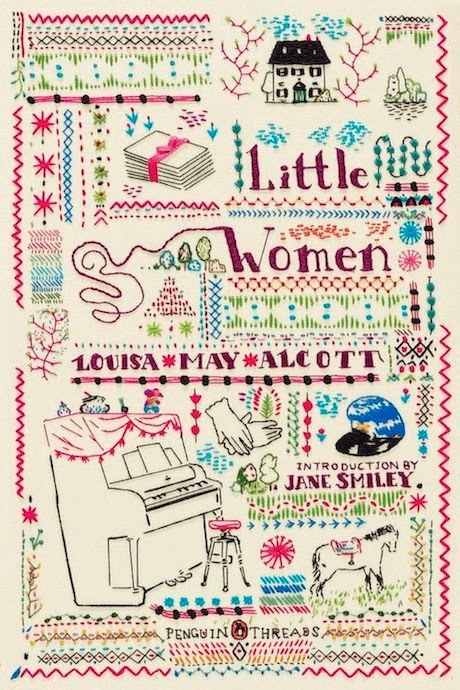 I also have been reading books that I really enjoyed so that makes this really enjoyable. I have been participating in the twitter sprints as well which have been loads of fun! 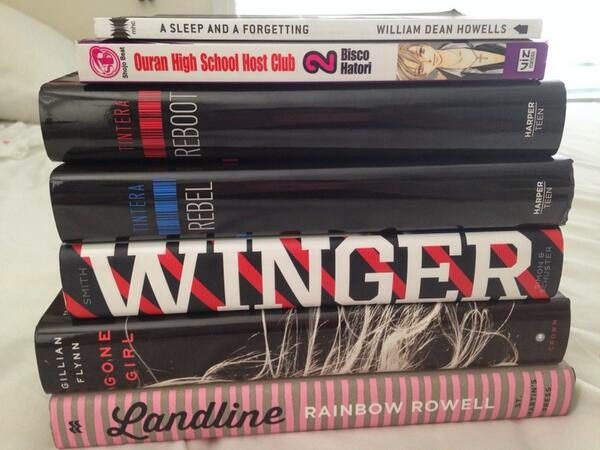 I hope to finish off Winger tomorrow and move onto the other books on my TBR pile! 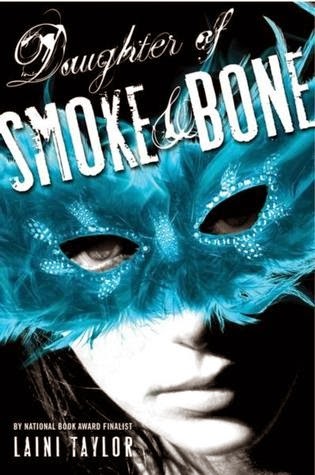 Day One: Show your top 3 book you read because of booktube. Hi everyone! So I decided very late last night/early this morning that I was going to participate in BOOKTUBEATHON after all. I won't be making youtube videos, but I will be cataloguing my progress here on my blog and on twitter when I can. I have a busy week ahead of me with lots of school work, but I wanted to try and read more since I have been in a bit of a reading slump lately. Anyways, to start off this update, let me show you my TBR for the week and also which books completes which challenges. There are reading sprints on twitter and also there are some video challenges which you can participate in, but I will try and make them in blog form. I will have an update recapping the day at the end of the day or early the next morning with the progress I made on that day and also letting you know which challenges I was able to complete. The end of the day is near, so expect my update post headed your way shortly! Are you participating in the Booktubeathon? Let me know in the comments below! For more information on Booktubeathon, be sure to check out their youtube page for all the details! This book was a no brainer. 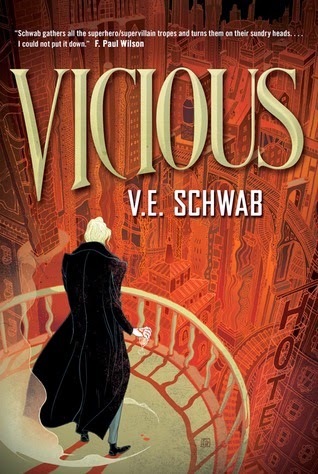 I heard a lot about Victoria Schwab through youtube and this book was an insta-buy after hearing Regan from Peruse Project rave about it! It definitely lives up to the hype and even more and still holds the place of my favorite book that I have read this year so far. If you haven't read it already.. what are you waiting for? Go and get it!! This book was one of the books for the Booksplosion Read-a-longs and at first it did not sound like something that I was particularly too interested in, but then after hearing such rave reviews from many booktubers, I decided to pick it up and I actually really enjoyed it. I hope to have a full review up for this book in the coming weeks! Another book purchase that was influenced by booktube. There was a number of different reviews for this book on youtube, many people who loved it and many people who hated it, so I decided to pick it up and make my own decision on it, because I do love angel themed books. This did not disappoint at all. Taylor has such a lovely writing style that just builds a fantastic world. 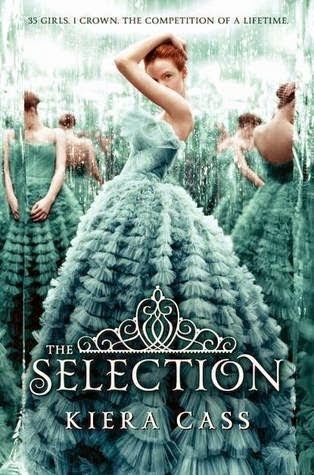 I really enjoyed it and the second book in the series and I can't wait to dive into the final one! I had heard of this series a lot before, but did not really having any interest in picking it up because the whole fad over vampires was well, overdone. 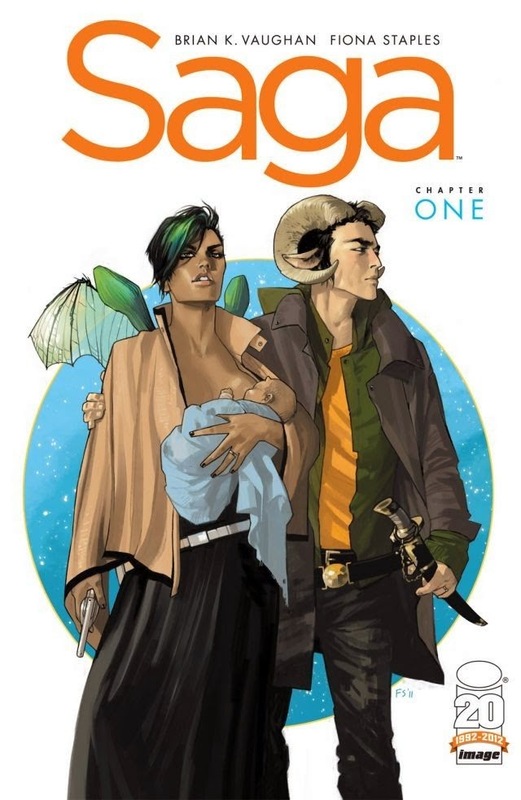 I picked up this series last summer because I had heard so many good reviews about it on booktube and thought why not! I ended up really enjoying it. 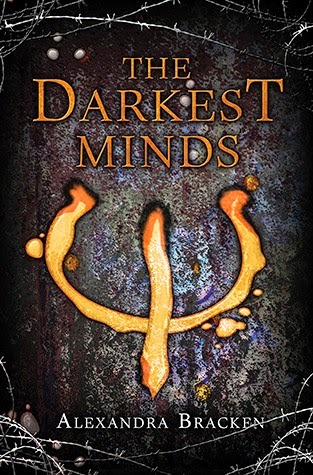 The first two books can be difficult to get through, but after that the story becomes really fascinating and you begin to really love the characters, despite some super cheesy moments. And from this series comes the spin off series, Bloodlines which I really like too and I would have never picked up if I didn't watch those booktube reviews on it! This was another book which was influenced by Regan. I had never heard of this book, let alone see it in the bookstore before (and trust me, I browse the bookstore quite a lot) and after hearing rave reviews, I decided to pick it up. I try not to read so many dystopian novels because well, they all seem quite similar in the end and always constantly compared to THG. 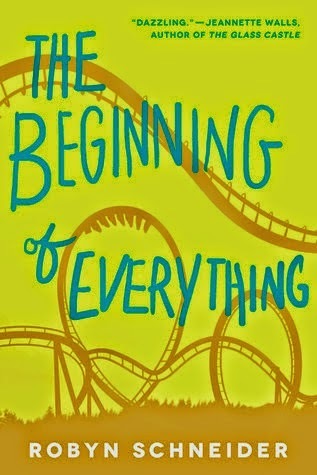 This one was definitely different and I enjoyed it so much even from the first few chapters. I love the world that Bracken has created and the characters she has made so much. 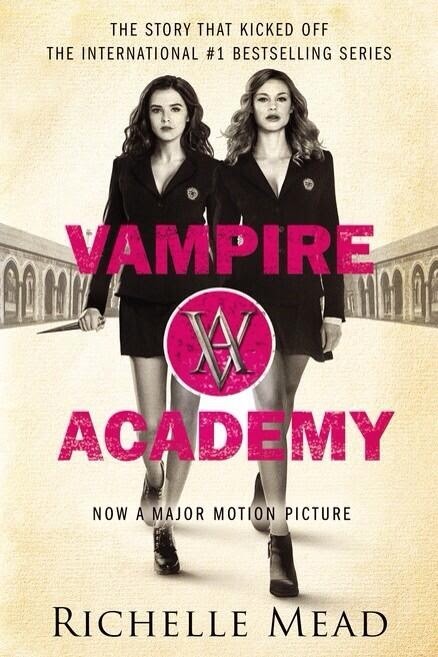 This is a fantastic series and I cannot wait for the final book to come out! Hi everyone! Hope you are all having a lovely day. Today's topic is quite similar to a Top 10 Tuesday Post I did not too long ago, which you can check out here :) So for this post, I will feature different books that from post to change things up! Reviews for The Elite and The One will be up soon! Reviews for Vol. 2 and Vol. 3 will be up soon! 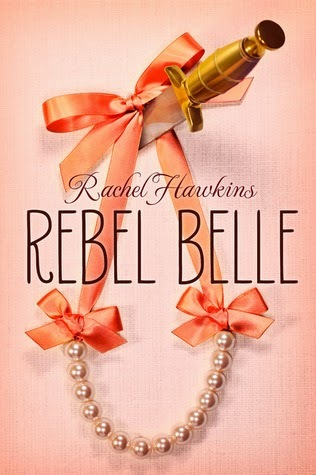 Reviews for Rebel Heart and Raging Star will be up soon! Review for Where She Went can be found here! Well those are the top 5 books (not already mentioned in my top 10 Tuesday post from last month of the same theme, so be sure to check out that post for more variety). Let me know in the comments what books you have read this year so far and what you thought of them! Hi everyone! I saw this kind of post over at Catriona's blog Little Book Owl and I decided to follow suit ;) It is a end of the month wrap up which recaps everything that occurred this month, so reviews, books I acquired (I won't always do blog posts for hauls, so this will be a good way of seeing what I buy), reading challenges, read-a-thons, read-a-longs that I have participated in, books I've read for that month, books which I started reading and lastly, a sort of TBR for next month! So onto the stuff shall we? Disclaimer: Books marked with (*) were sent to me for consideration/review.